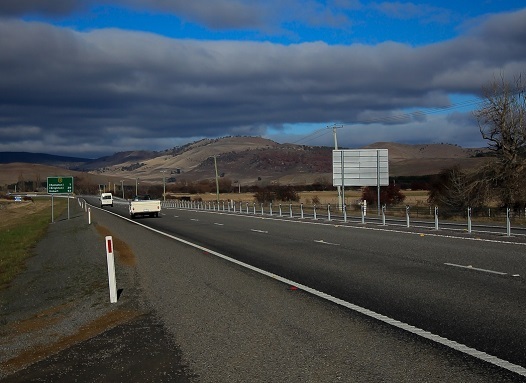 Works have begun on two projects – York Plains to St Peters Pass and St Peters Pass to south of Tunbridge – part of the Midland Highway 10 Year Action Plan to improve safety on Tasmania’s key north-south road corridor. 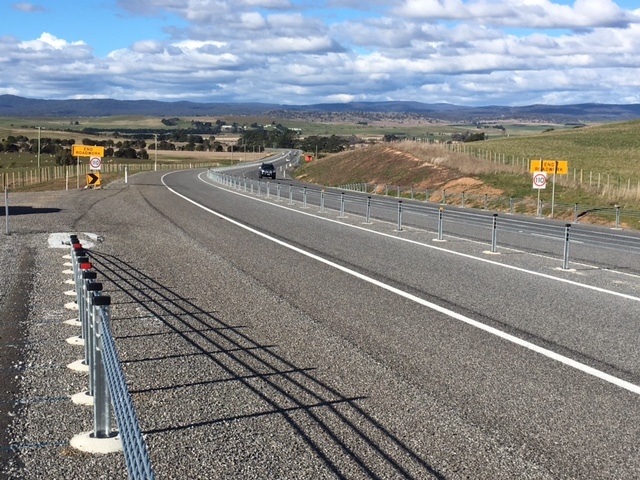 Night works will be happening on the ramps at the new section of the Midland Highway near Launceston. The southern section of the White Lagoon (Tunbridge) to Mona Vale project has been completed. This comes after the completion of the northern end of the project just last month. Two kilometres of road between Devon Hills and Perth, in the Perth to Breadalbane Duplication project, will be resealed during the first suitable weather window in spring. The 110 km/h speed limit has been reinstated along the Midland Highway, between White Lagoon (Tunbridge) and Mona Vale, following the completion of the northern end of the project last month. A good way for local communities to find out more about upcoming Highway projects is through public displays. Staff from the Department of State Growth are available at these sessions. The Department of State Growth is working with our construction contractors to ensure the works on the Highway are completed safely, on time and on budget, while minimising delays.